English language certificates are required by many educational institutions and employers. 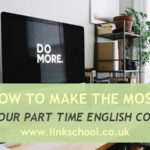 Passing an English language exam is an important step in your education, which can determine your future career prospects. Once you have decided which English language test to take, FCE, CAE, CPE, IELTS or any other, you can start your English exam preparation. 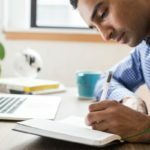 How to study for an English exam effectively? 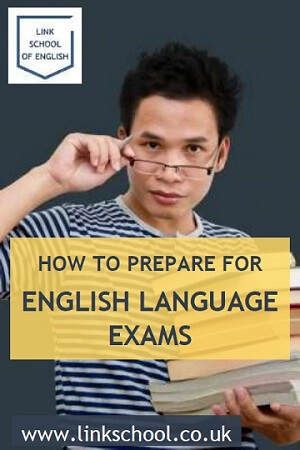 Here are some tips on what to check before an English language exam and how to prepare. The most important part of English exam preparation is learning the material. Check the syllabus carefully and make sure that you are aware which grammar points you are expected to know at this level of exam. It’s also important to research the kind of vocabulary you will need to use. The safest way of making sure that you cover all the material is to sign up for an exam preparation course. This will also give you access to a teacher who can help you when you get stuck. The teacher will correct your mistakes and give feedback on your progress. If you can’t do that, then buy a textbook that you can work through alone. Self-study English test preparation books are available for all of the major English language exams. Make sure that you have a good grammar textbook and a decent sized dictionary as well. Remember though, that a textbook can’t help you to work on your weak areas, practise speaking with you, or correct mistakes the way a teacher would. If you have just completed your FCE exam preparation or CAE exam preparation course, you need to register for your exam. 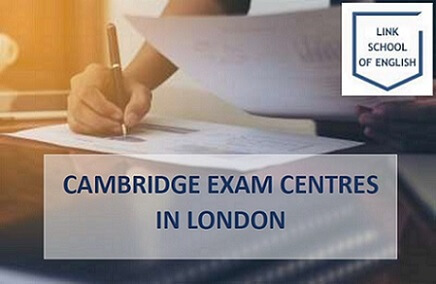 Here is a list of Cambridge exam centres in London where you can take the Cambridge First and Cambridge Advanced Exam in English. 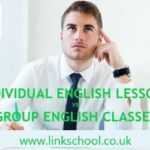 Want to know what is your level of English? Are you confused by many different names used to describe English levels? One of the most common questions asked by our students or people enquiring about our English courses is related to English levels. That’s we we prepared a comparison of levels. There are different terminologies used to describe levels of English language fluency. 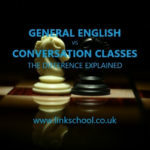 Very often different language exam centres or language schools use the same names to describe different English levels or the other way round – various names are being used to describe the same level of language skills. 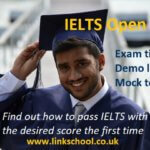 So it may be easy to get confused about your actual language skills, to decide what English exam to approach or what English language course to choose to reach the desired English level. Here is a table with English levels compared, we hope you find it helpful! What to expect on the Cambridge CAE exam? is an advanced level test for speakers of English at C1 level on the Common European Framework of Reference. It is widely accepted by universities and academic institutes as a measure of the language level necessary for higher education. As such, if you are planning to study here in the UK, the CAE can be an invaluable qualification. 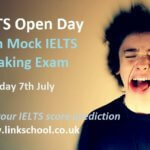 C1 is the equivalent of an IELTS exam score of between 6.5 and 8.0 points. The CAE tests five key areas of language usage: Reading, Writing, Listening, Speaking and Use of English. As of January 2015, the exam format has changed slightly however, with Reading and Use of English modules now being assessed in the same exam paper. As with any Cambridge examination, it is important to be aware of which skills are being tested at each stage. There is a large amount of material to cover in each paper, and knowing what to expect (and what is expected of you) will help you to manage your time efficiently. The Reading/Use of English paper is worth 40% of your overall CAE mark and is divided into eight parts.